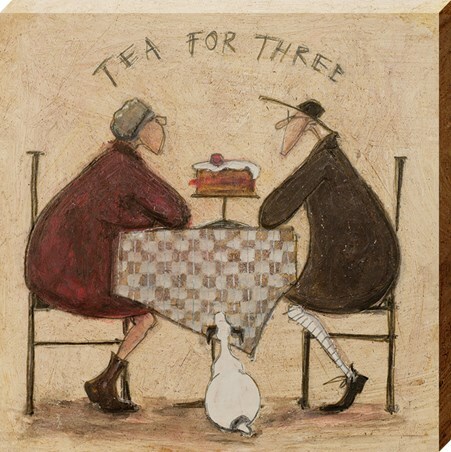 Reaching the end of your alphabet journey? 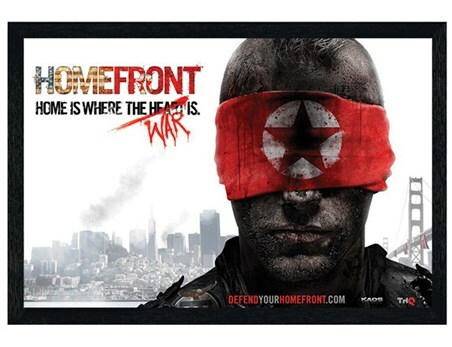 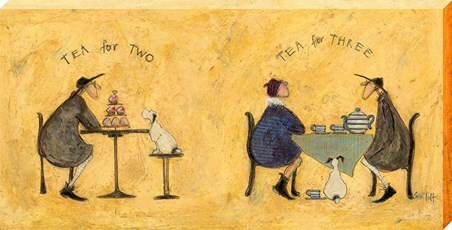 Need a little help remembering how to finish it off? 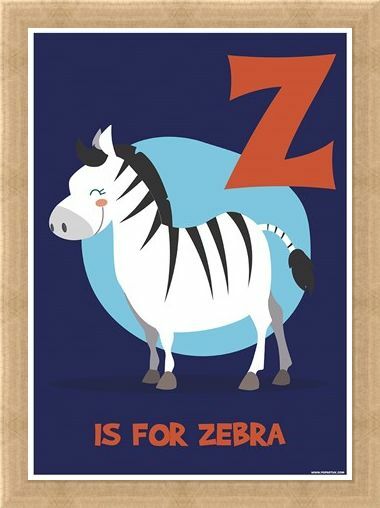 Z...is for Zebra! 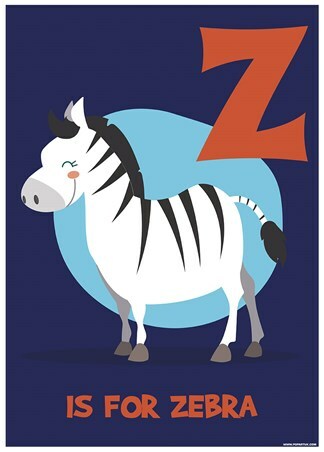 With a cartoon stylised zebra set against a blue and violet background, with the corresponding text contrasted in orange, you can provide a stimulating and helpful reminder for those little ones who need help remembering the right place for a Z! 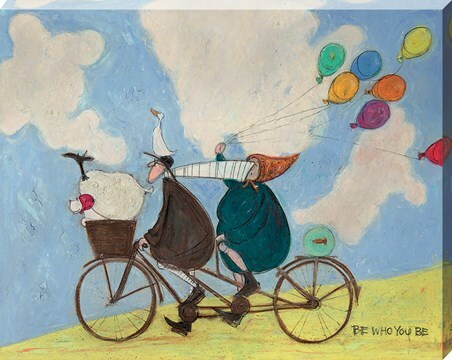 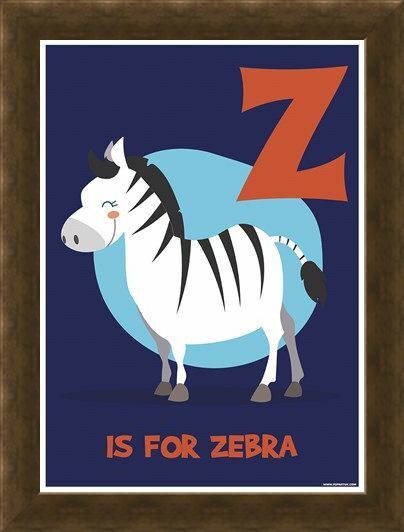 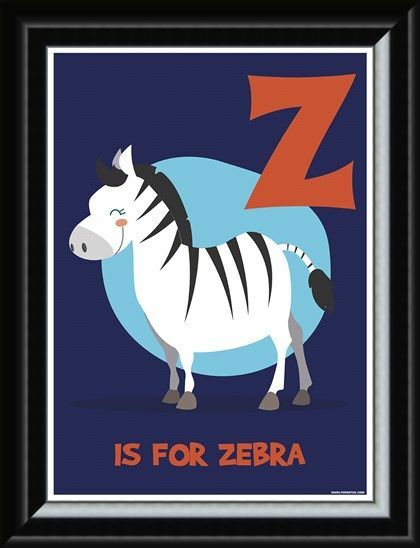 High quality, framed Z...Is For Zebra, Animal Education mini poster with a bespoke frame by our custom framing service.